Use this QR code to call 877-212-7400. 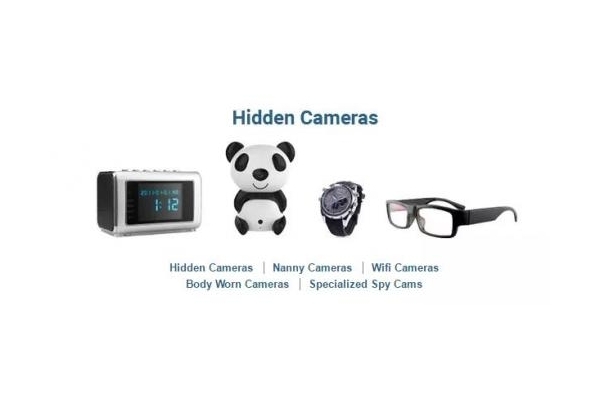 Spy Tec sell only the highest quality, state-of-the-art spy and surveillance gear, gear that is proven to work in the real-world surveillance situations. 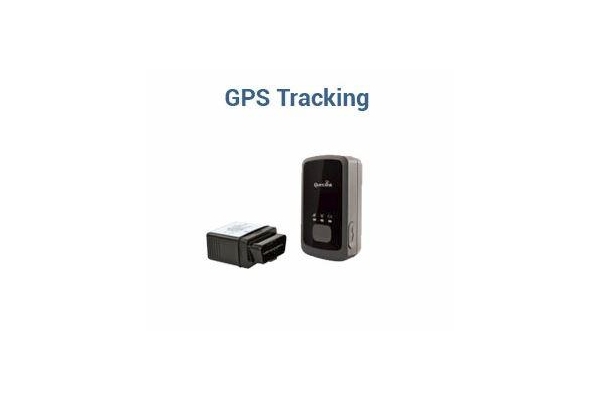 We provide hidden cams, counter surveillance devices, GPS Trackers, and audio recorders. 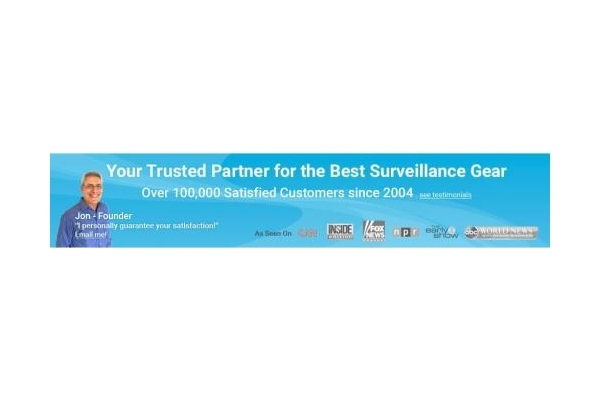 We are operating since 2004 serving thousands of customers.